UCLA Center for Health Policy Research. at the UCLA Fielding School of Public Health commencement ceremony on June 14, 2019. A new UCLA and USC study concludes that commissioners are issuing permits for pesticide use without considering safer alternatives, and without evaluating the health implications of “cumulative exposure,” which occurs when growers apply two or more pesticides to the same or adjacent fields. experiences and goals in FSPH's Digital Storytelling Workshop. Sudipto Banerjee, professor and chair of the Department of Biostatistics, has been selected as the 2019 George W. Snedecor Awardee. He will be honored for his groundbreaking and fundamental work on Bayesian hierarchical modeling, significant contributions to the mapping of disease incidence in space and time, analysis of environmental exposures, and more. UCLA Fielding School of Public Health, UC Berkeley and Cornell University researchers examined peer-reviewed studies on hazardous air pollutants to find that poor health outcomes increase as distance from oil and natural gas extraction sites decreases. In an opinion piece published in The Hill, Dr. Jonathan Fielding, distinguished professor of health policy and management, discusses health risks that ensue from sleep deprivation. Discover how FSPH training addresses public health challenges. 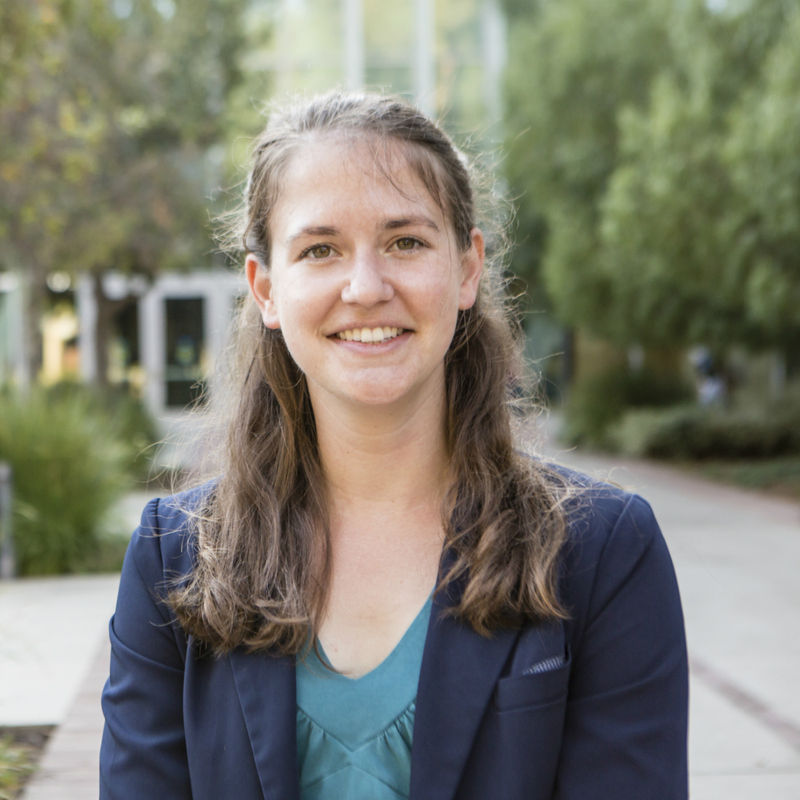 Amy Raub, principal research analyst with the WORLD Policy Analysis Center at the UCLA Fielding School of Public Health, was featured in a radio show on NPR station KJZZ-FM, Phoenix, which examined how the U.S. compares to the rest of the world on paid family leave.